Physicochemical properties are fundamental properties to achieve optimal oral bioavailability, reproducible Discovery assay results, BBB penetration and activity in cell-based assays. Table 6 summaries approaches for structural modifications to optimize drug-like properties. The molecular properties that govern solubility and permeability are: H-bonding capacity, size/MW, lipophilicity and ionization/charge (van de Waterbeemd , 1998). All these properties are inter-related. Changing one can affect several others. For example, an increase in H-bonding capacity and ionization will increase solubility. On the other hand, this will decrease permeability. Increasing lipophilicity and size, to some extent, will increase permeability. However, this will decrease solubility. For optimal oral absorption, the key is to reach a balance between the different physiochemical properties. The difference in permeability between a highly permeable compound and a poorly permeable compound ranges 50 fold. The difference between a highly soluble compound and a poorly soluble compound can be 1 million fold. If a structural modification increases solubility 1000 fold, but decreases permeability by 10 fold, a 100 fold increase in absorption will be gained (Curatolo, 1998). 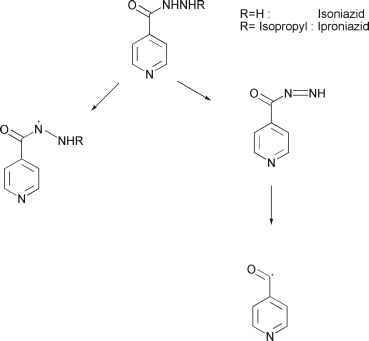 A drug discovery program that is focused on activity optimization will lead to a good target ligand. An activity- and property-focused approach is the path for successful drugs.